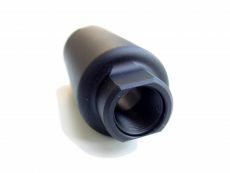 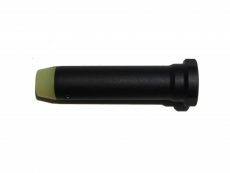 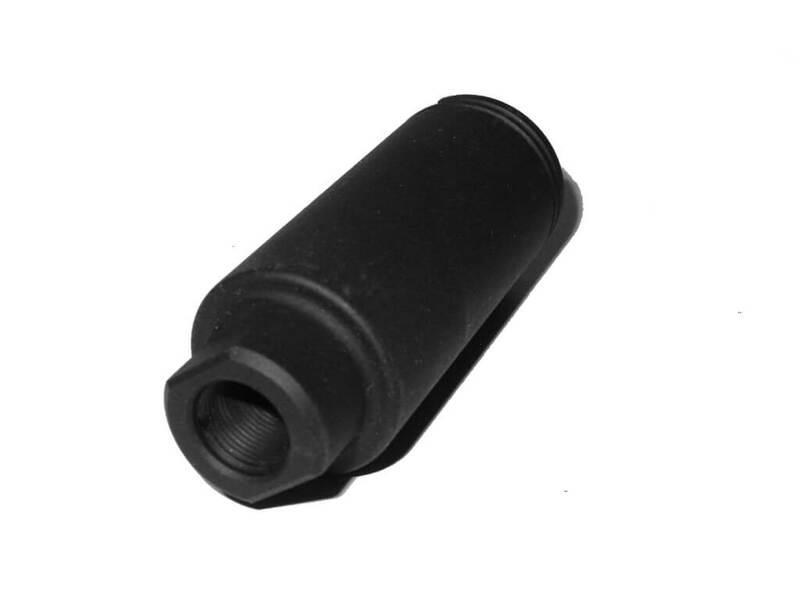 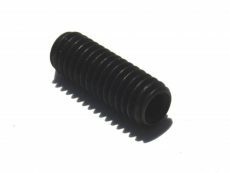 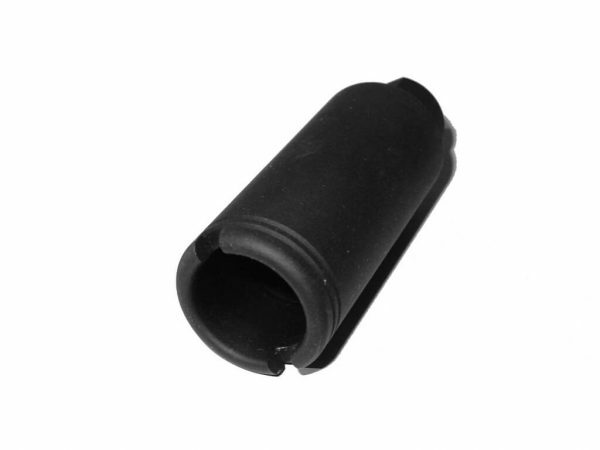 It is threaded 1/2″-28 for 5.56 mm or similar firearms with 1/2″-28 muzzle threads. 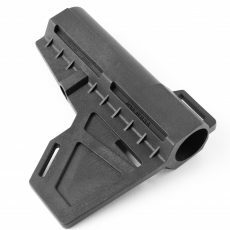 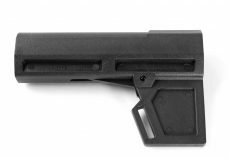 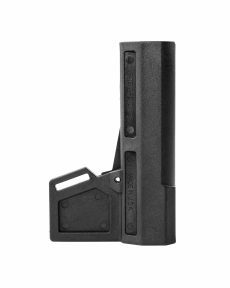 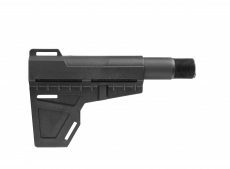 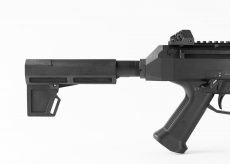 The OD is 1.200″, allowing it to fit under many of today’s slimmest handguards. 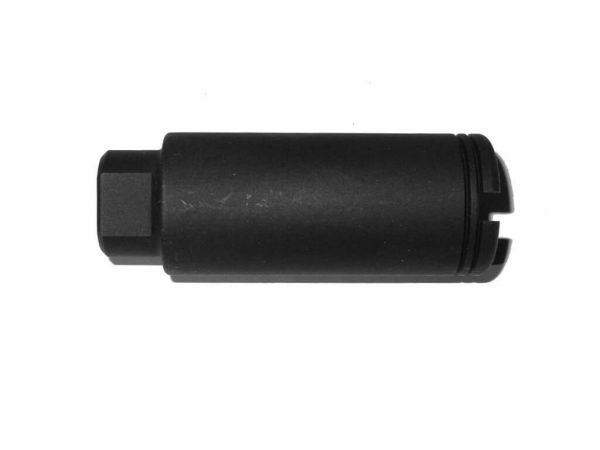 Hard anodized black to military specifications.